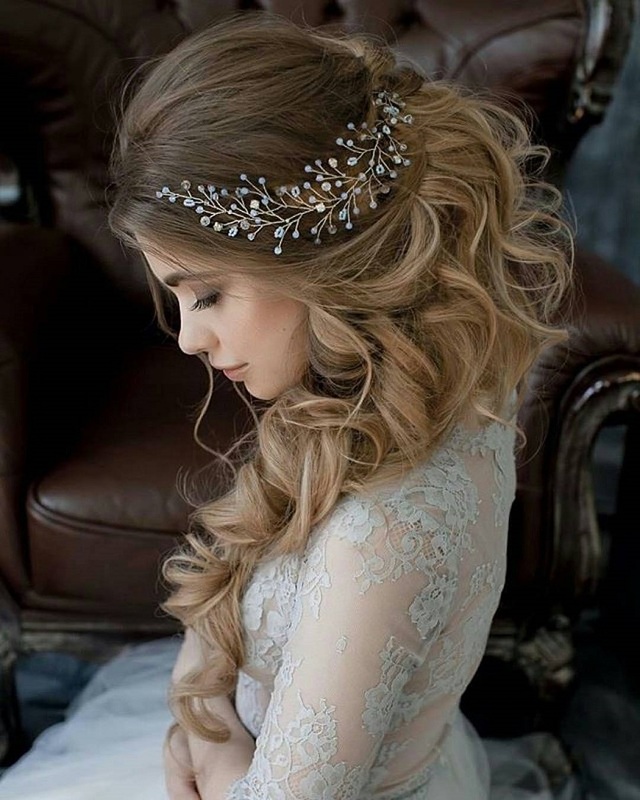 Some side bridal hairstyles to wear with style. wedding dress, appropriate shoes, accessories that can enhance the dress, the wedding makeup. And a wonderful hairstyle. It is precisely this last aspect that we want to talk about in this article, of the bridal hairstyles, in particular of the side hairstyles. The side hairstyles are increasingly in vogue. And are appreciated as they give a look cured, elegant. And also very romantic if you use the right hair accessories. 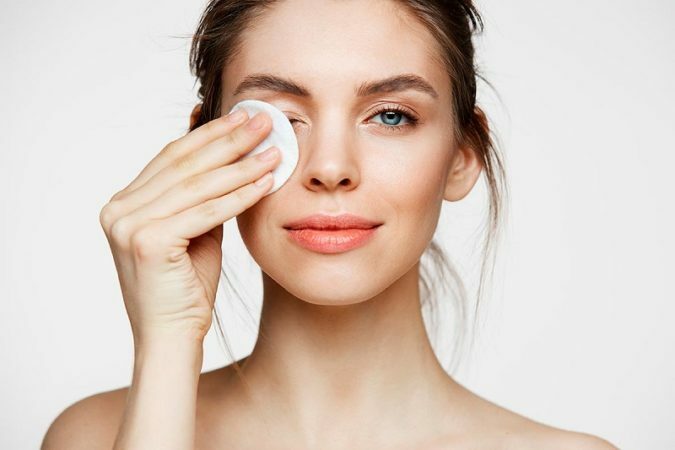 They are versatile and at the same time, leaving a part of the neck and neck uncovered, they help to divert attention from facial features that have defects (for example a nose with small imperfections or drooping eyelids). 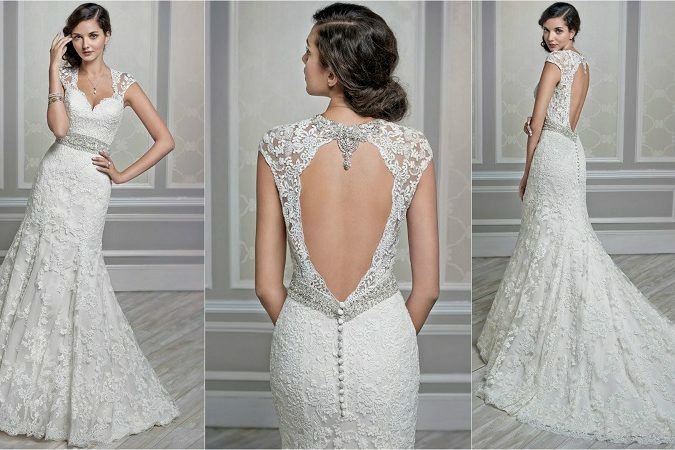 They are also ideal for highlighting those particularly elaborate wedding dresses on the back. But let’s see together the possible side bridal hairstyles. Side tail … a classic that never goes out of fashion! Among the hairstyles to show off on the day of yes, the side tail is a great classic never out of fashion. Normally positioned in the lower part of the nape, it adapts well to any style. And will easily match any model among the 2017 wedding dresses you choose. It is simple, but elegant if necessary, able to satisfy all tastes. It is one of the best side bridal hairstyles. Another hairstyle that will never go out of fashion is the chignon! In particular, the side chignon reflects a chic look, but at the same time outside the lines. It can be low and soft, perhaps emphasized by beads and small flowers, as well as a donut to be worn, for example, with a headband with a net, or ‘unkempt’ to soften the features of your face. 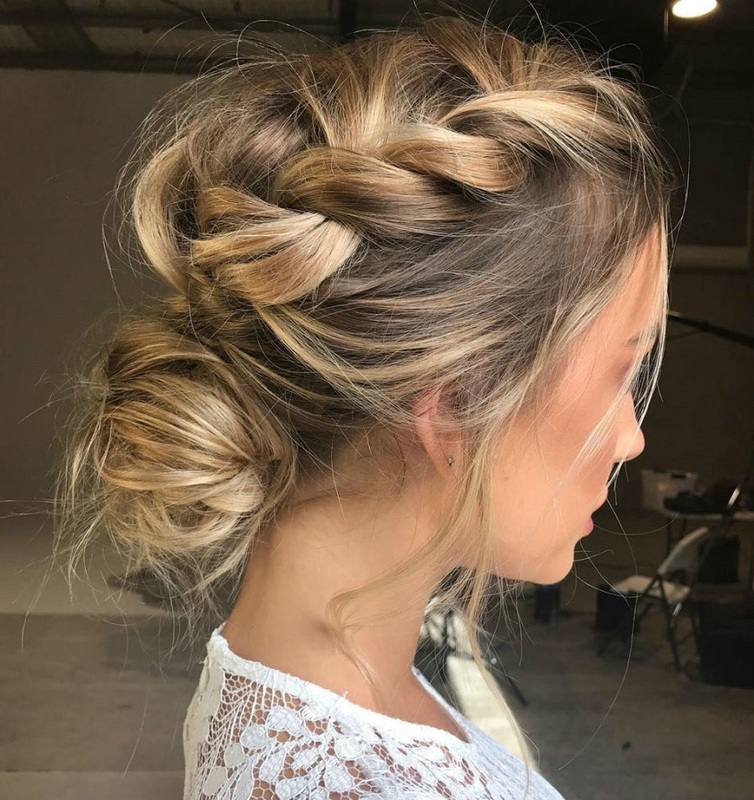 It is one of the best side bridal hairstyles. The side braid is not only a simple and elegant solution but lends itself to an infinity of variations. 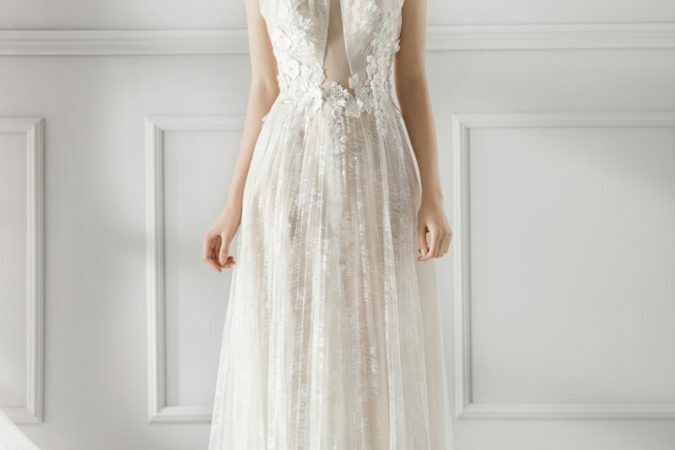 In addition, it fits well with both vintage and modern wedding dresses. It can be a low side, classic, herringbone, French (attached to the head) or reflect a boho-chic look embellished with floral crowns to match your bouquet of flowers. It is one of the best side bridal hairstyles. Another solution is given by side hairstyles with semi-coats characterized by soft waves, a cascade of curls. 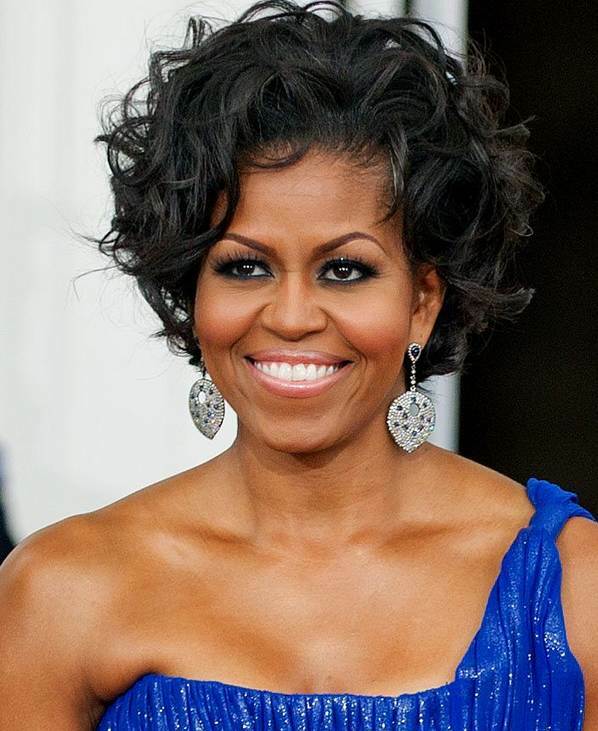 Or wavy hair on the length curled perhaps only on the tips. Bringing your long hair all on one side, you can add accessories and flowers on the other side of the comb to give a touch of elegance. It is one of the best side bridal hairstyles. 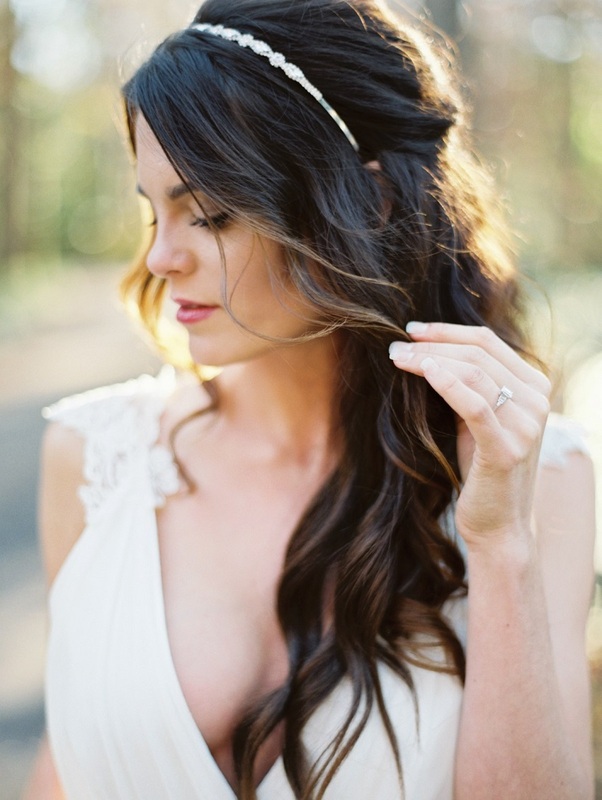 Side hairstyles for brides all curly … and tantrums! If you have very curly and particularly wild hair, it is better not to fight them. But, in fact, try to make the most of them. No matter how indomitable they may seem to you, your hedgehogs will be perfect allies to create unique collections. Or half-dresses to show off on your wedding day. Naturally, a good length is required in this case. Your wedding hairstyle for curly hair will also be perfect collecting sideways! 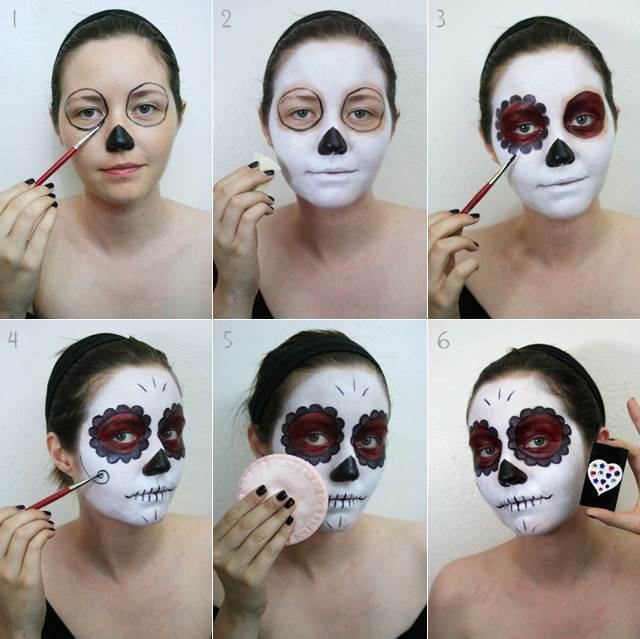 If you have not yet decided for which look to opt, do not be demoralized. And above all, continue to look for inspirations asking to do tests for the hairstyle to your hairdresser. Remember also that to complete your wedding outfit you will have to take care of all the details starting from the wedding bouquet up to the make-up! Also, had you considered the idea in the event that the wedding will take place in the summer, to adapt your hairstyle to the bridesmaids? It is a hairstyle that lends itself very well to the season. And maybe along with their short party dresses, will give it a fresh summer look! It is one of the best side bridal hairstyles. Next Wedding hairstyles with short hair: to be beautiful and chic on your wedding day!